The Simple Premise: Fox Meadows Creamery features hand-crafted ice cream made on-site with milk from our small dairy farm just across the field. Maybe it is just us, but we think happy cows make tasty ice cream. We look forward to seeing you soon! It all starts with the cows. 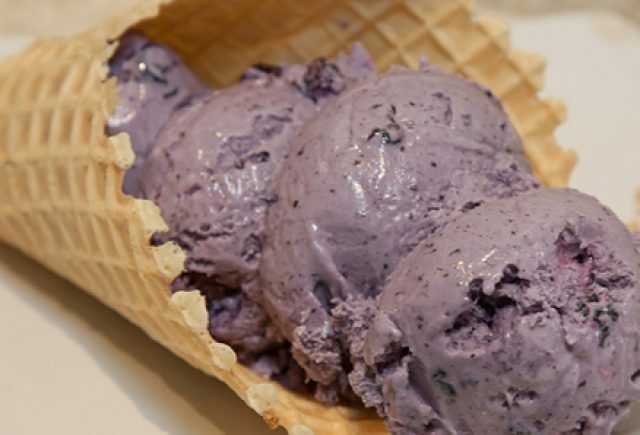 Using milk from our cows, we make hand-crafted ice cream on-site using the finest natural ingredients. Introducing the Fox Meadows lunch experience. 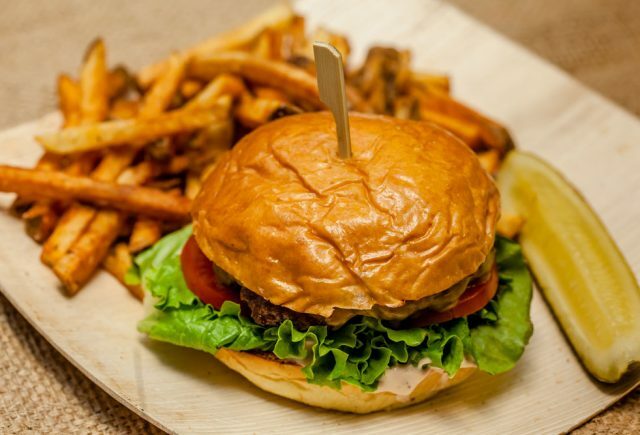 Our lunch menu features artisan hand-formed burgers, fresh salads, hand-crafted sandwiches and savory soups. 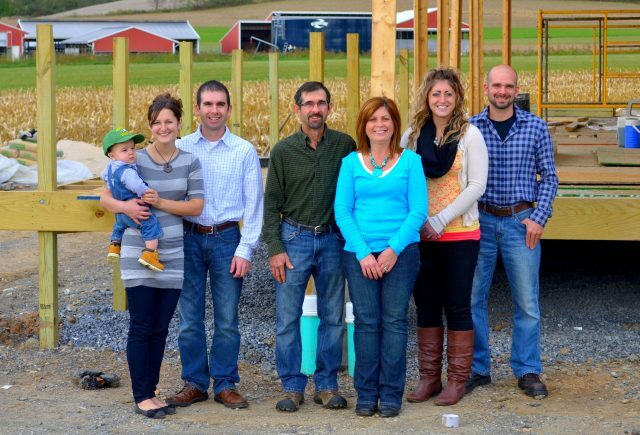 Our family has a long tradition of farming and taking care of our most important asset: our cows. We invite you to visit and enjoy some farm-fresh ice cream.